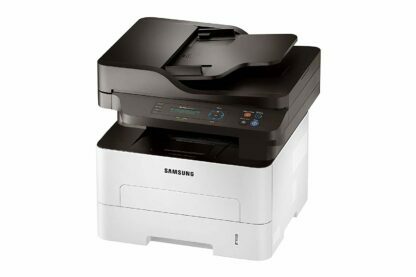 Delivering high-speed printing and image processing, sharp and professional document quality, diverse printing choices for professional documents, and one-touch Eco button, this multifunction laser printer will liven and dazzle up your work. Replacement Cartridges: Standard Toner Cartridge (1,200 yield), MLT-D116L High-yield Toner Cartridge (3,000 yield). 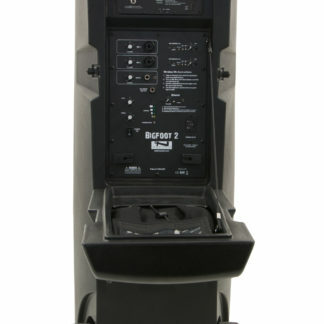 Power Consumption: 400 watts (printing) 50 watts (ready), 1.6 watts (Power Save, Wi-Fi Direct on 2.4 watts).